Mixed Media Artist: Yay for Deb! 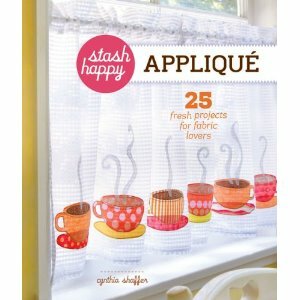 Deb, aka Jinxxxygirl, who writes Learning to Just Breath, is the winner of Stash Happy Applique! Congratulations, Deb!